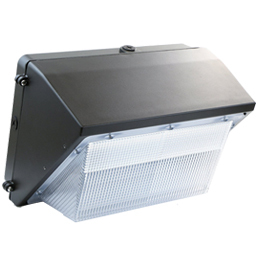 OUR LED WALL PACKS ARE THE PERFECT SOLUTION TO SECURITY, PATHWAY AND PERIMETER LIGHTING APPLICATIONS WHERE CONTROL OF SPILL LIGHT IS IMPORTANT. 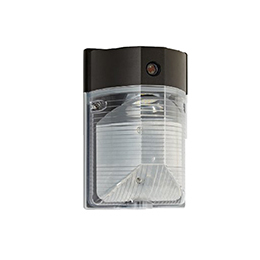 DESIGNED TO BE MAINTENANCE FREE AND LONG LASTING YOU CAN REST EASY KNOWING THAT THE SECURITY OF YOUR BUILDING AND THE SAFETY OF PEDESTRIANS WILL NOT BE COMPROMISED BY A LAMP OUTAGE. 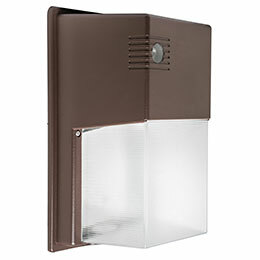 Solid LED Mini Wall Pack for Residences and Commercial Entrances. 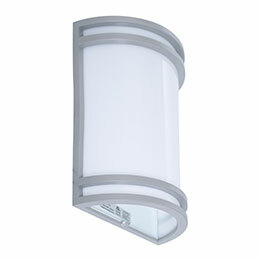 Super Bright LED wall mount offers maximum light output for general purpose area and security lighting. 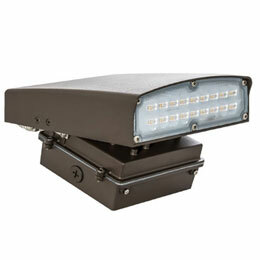 Choose from 4 Wattages. 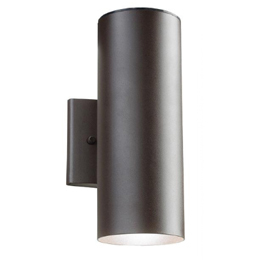 This Versatile Wall Pack can be adjusted down for wall wash lighting, or up for security flood lighting.Super Slim and Stylish Too! 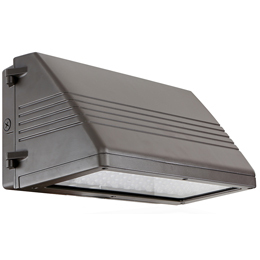 Rotatable LED wall pack is ideal for general site lighting such as alleys, loading docks, doorway, pathway and parking areas. 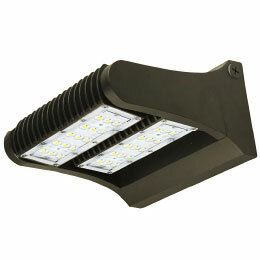 Ideal for general site lighting, loading docks, doorway, pathway and parking areas. 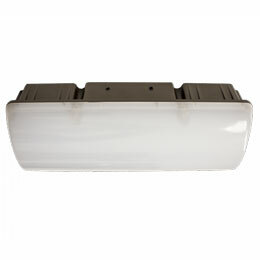 The wall pack with photocell is a versatile and durable outdoor luminaire with a built-in photocell, and a polycarbonate housing and lens.